If you are looking for a safe investment with relatively high returns, a fixed deposit might be just the thing for you. Fixed Deposits are a form of investment that is very similar to a savings account, with some slight differences. If you agree to a fixed deposit, you are not allowed to take out your money until the term of the deposit is over. Because the investment term and the interest rate are fixed, you can very easily calculate the returns you will receive on your deposit. Fixed deposits are very popular in Malaysia and there is fierce competition among banks to sell you their fixed deposit offerings. Since the interest rate is the defining factor in choosing which fixed deposit you want to go with, we have done a comparison of fixed deposit accounts in Malaysia. The comparison was done assuming an investment amount of RM 20,000 over a term of one year. In the table below, you can see the banks quoted interest rates for a RM 20,000 fixed deposit over one year. As you can see, there is a wide difference between the lowest and highest interest rates offered in Malaysia. The fixed deposit with the highest interest we could find was the Affin Bank Term Deposit-i at a rate of 4.%, while the lowest interest rate was the Citibank Time Deposit at a rate of 2.85%. 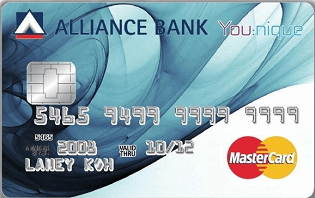 Some fixed accounts have the name including ‘flexi’ or ‘unfixed’. This basically means that the banks do allow you to take your money out, but at a penalty. For example, the CIMB unfixed deposit allows you to withdraw your funds at any time, but you will not receive any interest if you do that. This means that if you do decide to use a fixed deposit, it is not recommended to take your money out even if the deposit is supposedly flexible. Read the terms and conditions of every product carefully before making any decisions. Do not tie up money that you need to survive. If you use a fixed deposit, you will not be able to touch the investment amount for a while, so make sure you can survive without it. Make sure you have a steady stream of income and an emergency fund that is available at any time before taking a fixed deposit. Make sure the interest rate is worth it. 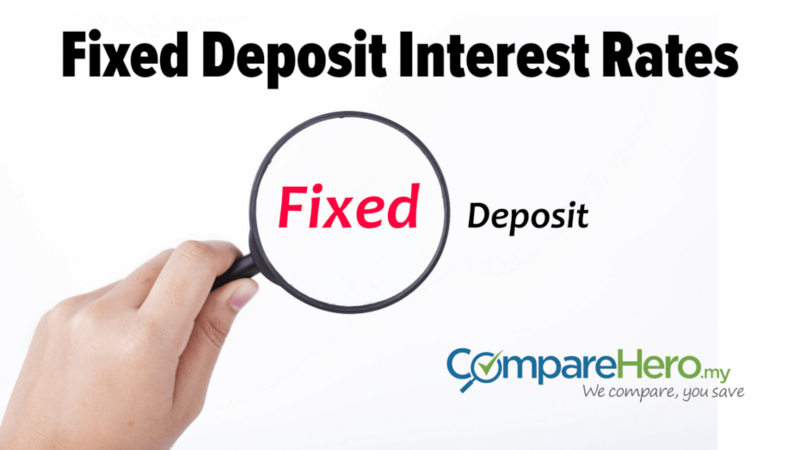 The interest rate on fixed deposits is generally a little higher than the interest rate on savings account. However, if you are planning to use your savings to get a fixed deposit at another bank, you might spend the additional benefit on transaction fees! Before deciding on your course of action, make sure that the returns you realize are enough to cover the cost. Are fixed deposits a good investment? A fixed deposit can be a good investment if you are looking for safety and security with decent returns. For example, if you have some money left over but you don’t want to take any risk, you can choose to take a fixed deposit, assuming you won’t need the money for a while. However, if you want to realize returns that are a little higher, you could consider investing in the stock market, or joining a p2p-lending network. You can even invest in your own business, if you are really adventurous!